Watch the training via on-demand video stream. Join us for a half-day, virtual, hands-on course to learn everything you need to start generating giving revenue with your livestream fundraising program today. Register to view the training now. Click here to watch the training. Remember, watching with a colleague is even better. Invite your team to watch the training together. MICHAEL KINNEY, Managing Director, CHILDREN’S MIRACLE NETWORK HOSPITALS & Lead for Extra Life, the livestream fundraising program that has raised over $51 million since 2008. Why is livestream fundraising important today? There are 150 million monthly active users on Twitch, the largest livestream platform, who’ve raised over $110 million for charities since 2011. The average age of a livestream donor is 27 and most participants are under 40. Livestream fundraising is the future of P2P giving, and offers a great opportunity for nonprofits to successfully recruit the next generation of donors. What is livestream broadcasting? What is livestream fundraising? What are low-cost steps I can take to try out livestream fundraising? What are the best practices for maximizing revenue from my livestream fundraising program? How do I recruit livestream broadcasters to fundraise for my organization? How has Children’s Miracle Network Hospitals successfully raised $51 million since 2008 via its Extra Life livestream fundraising program? How the Twitch community raised $42 million in 2018, and over $110 million since 2011? How do I setup, configure, and manage my online livestream fundraising software? Fundraising, marketing, and social media nonprofit professionals. DonorDrive helps hundreds of organizations like Mothers Against Drunk Driving, Children’s Miracle Network Hospitals, American Foundation for Suicide Prevention, and Arthritis Foundation to raise more than $1 billion. 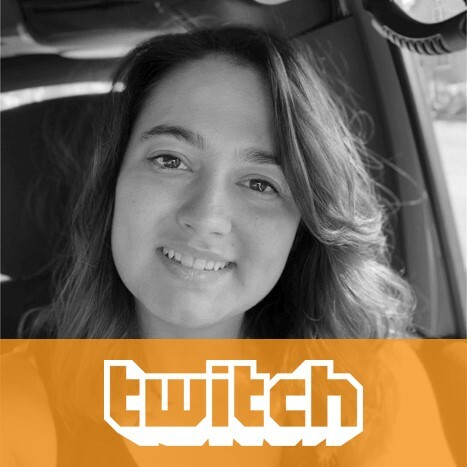 Learn how Live Fundraising™ by DonorDrive enables people to connect livestreams from Twitch, YouTube, and Mixer directly to their fundraising pages and sharing it with their friends, family, and followers. Find out more at DonorDrive.com/live-fundraising. Twitch is a global community that comes together each day to create multiplayer entertainment: unique, live, unpredictable experiences created by the shared interactions of millions. At any given moment, more than a million people come together from all over the globe to interact around this distinct form of live entertainment. From streaming, watching, chatting, and cheering about video games and esports to many other interests including traditional sports, anime, sci-fi, wrestling, music, cooking, the creative arts, and more, there’s something for everyone on Twitch. 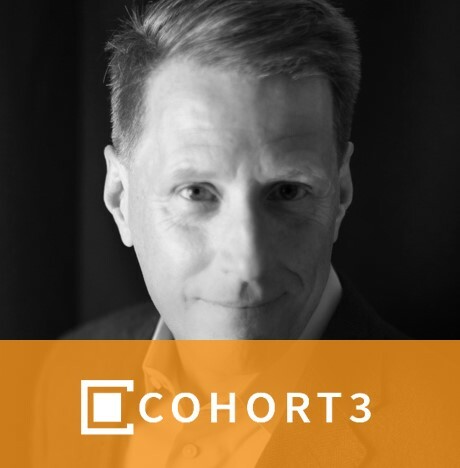 COHORT3 is a modern, digital news company on a mission to accelerate the pace of innovation in the charitable sector. We research and deliver the news and information nonprofit professionals need to invent and thrive. Stay current and stay ahead with our NEWSletters, research, training, and reports. INFO@COHORT3.com: Contact us today to learn more about our subscription service for nonprofit organizations. Grow and do good faster.